Our meticulous attention to detail results in a quality reproduction Canteen Address/Message Service Card. 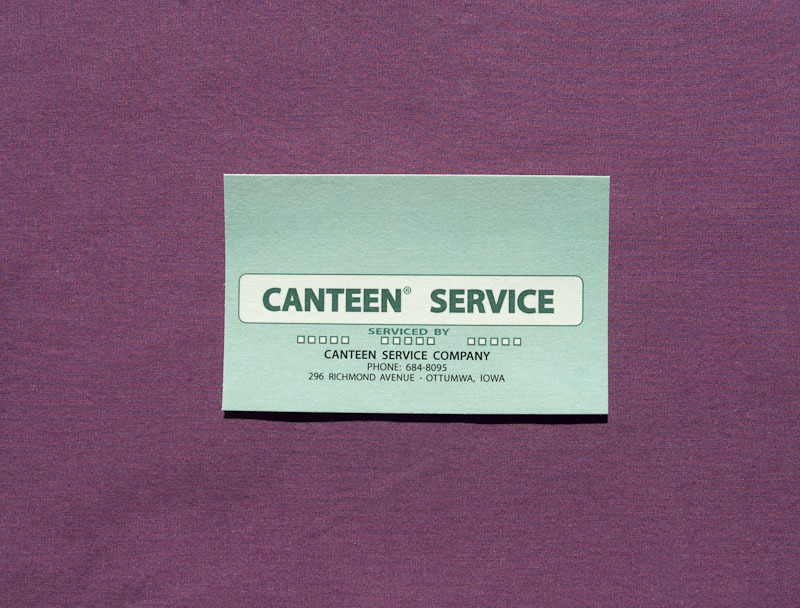 Our Reproduction Canteen Service Card will fit the Canteen Model S and Model 130 Vendors (See Photos). These are often missing, damaged or faded and can easily be inserted behind the mirror. Printed on heavy stock paper similar to the originals! Approximately 4 1/4" wide by 2 5/8" tall. Faithful Reproduction Canteen Address or Message Card - Safety Minded?